Join 418,000 readers of Woman's Weekly magazine! 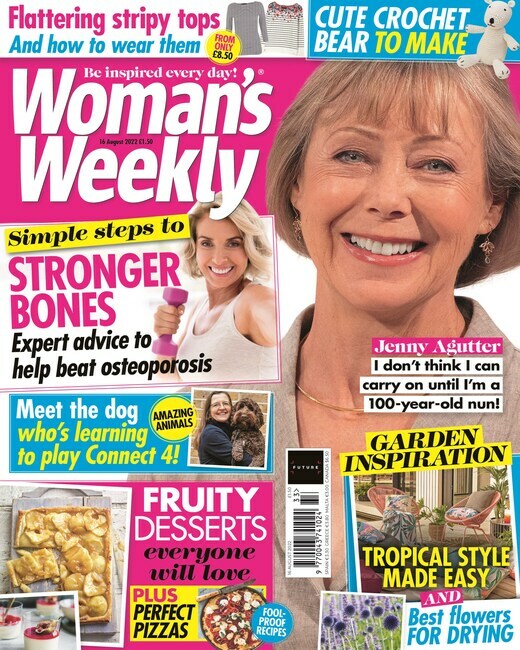 Woman’s Weekly readers enjoy delicious recipes developed and tested in the magazine's own kitchen, the latest health news, entertaining short stories, brilliantly edited fashion features and beauty advice, gorgeous craft and home ideas and absorbing real life stories. What's inside each issue of Woman's Weekly?